APEHOOD trailer (Boyhood & Dawn of the Planet of the Apes mashup) from Nelson Carvajal on Vimeo. 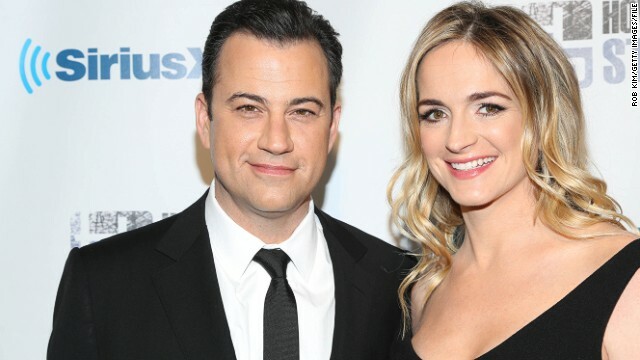 Jimmy Kimmel's a proud papa of a newborn. The late night comedian tweeted on Thursday that his wife Molly McNearney delivered the couple's first child together.